Last week the European Union gave the UK a six-month breathing space over Brexit, extending the deadline for a Withdrawal Agreement to October 31. But I said then that the ruling Conservative Party — with Prime Minister Theresa May undermined by hard and No Deal Brexit-ers — would immediately push aside the opportunity by engaging in an internal battle. And so it goes. Over the weekend, factions and wanna-be Prime Ministers took shots at May. They also took shots at each other in the scramble to drive the UK car towards the cliff-edge once more. I spoke on Monday with talkRADIO’s Julia Hartley-Brewer about the situation. 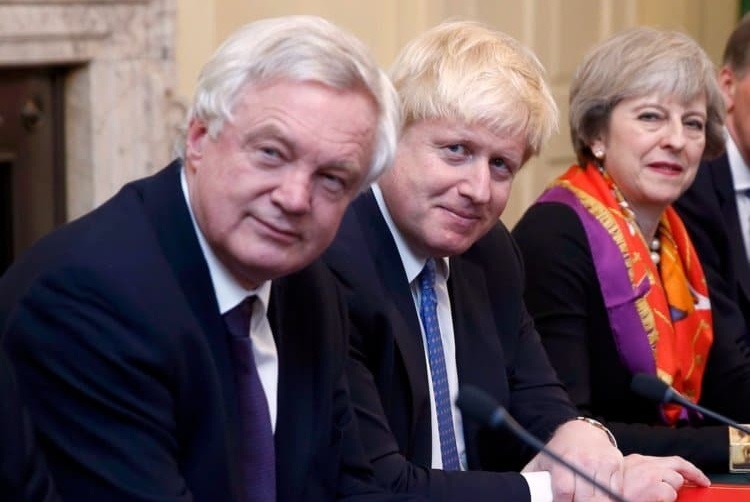 Personally, I would hope that, for the good of the country, the Conservative Party would put the talk of the leadership away until they have a clear way forward on how we are going to deal with the EU. But I don’t think they’ll be listening to me.